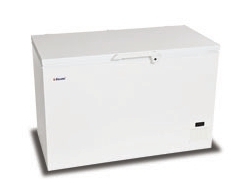 Get an Arctic blast in the comfort of your business with a reliable deep freeze chest freezer. 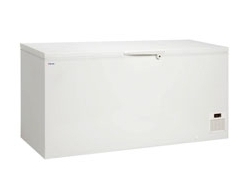 The only thing lower than the -45oC temperature is Fridgesmart Prices. 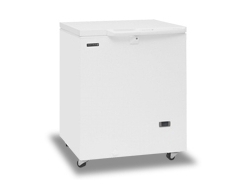 Ideal for professional kitchens, cafe's, restaurants and convenience stores, Ecold and Tefcold fridges ensure quality construction at prices that won't break the bank.